GoPro There are 6 products. 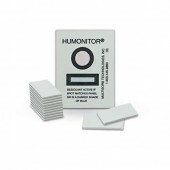 Prevent your camera’s housing from fogging, even in cold temperatures/humid environments. 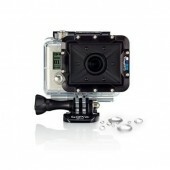 Kit comes with two replacements lenses for the camera gopro Hero3.